Over the last few months I've been documenting the making of Claire Jones' latest album. Claire is a really talented harpist and was Official Royal Harpist for several years. I filmed behind the scenes of the album being recorded at St Augustine's Church in Kilburn, which is really stunning inside and sounds great with a full orchestra playing. 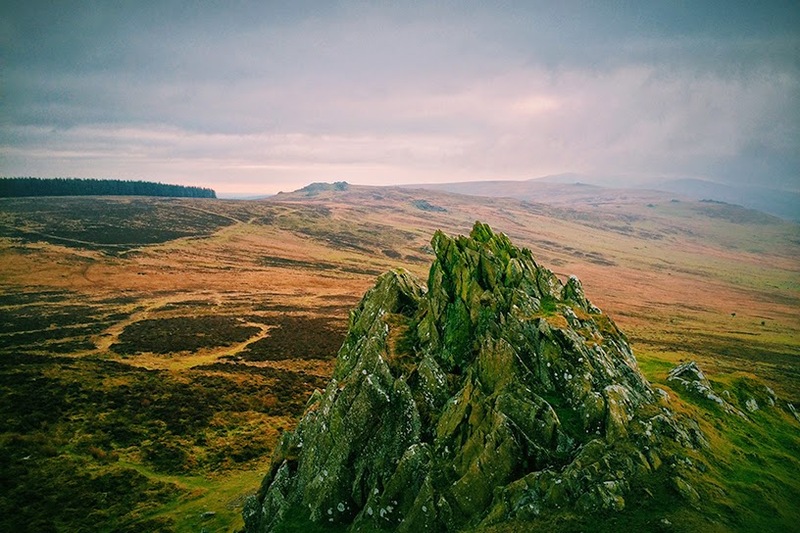 I also got to climb a mountain in Pembrokeshire and film some really incredible scenery in the Preseli Hills, which was a stark reminder of just how unfit I am.